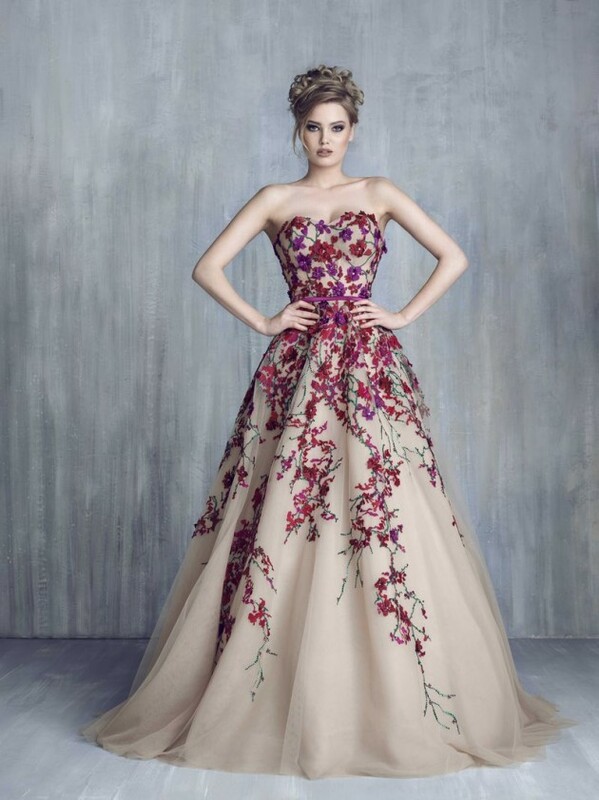 The Lebanese fashion designers are the best ones when it comes to designing stunning evening and wedding dresses that are meant to draw all the attention. 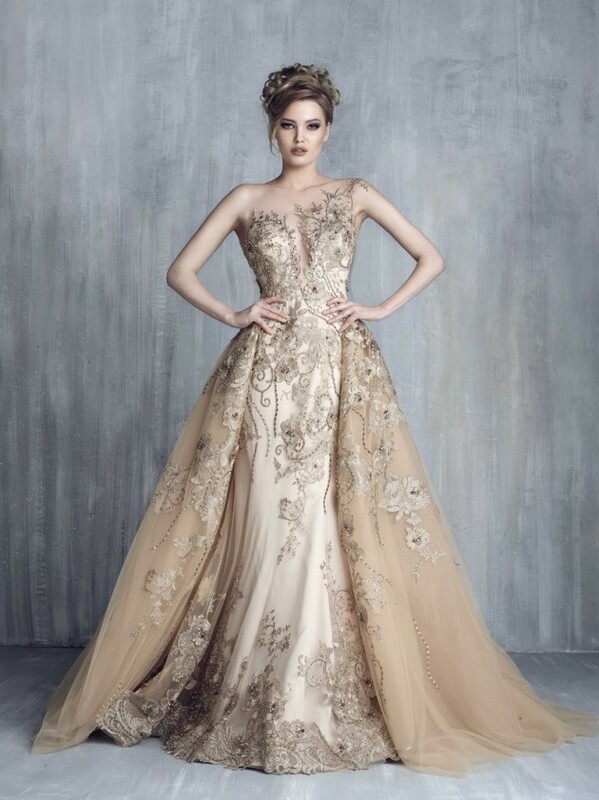 Today, we are bringing to you the new Haute Couture 2016 Collection by Tony Chaaya as a proof to this statement. 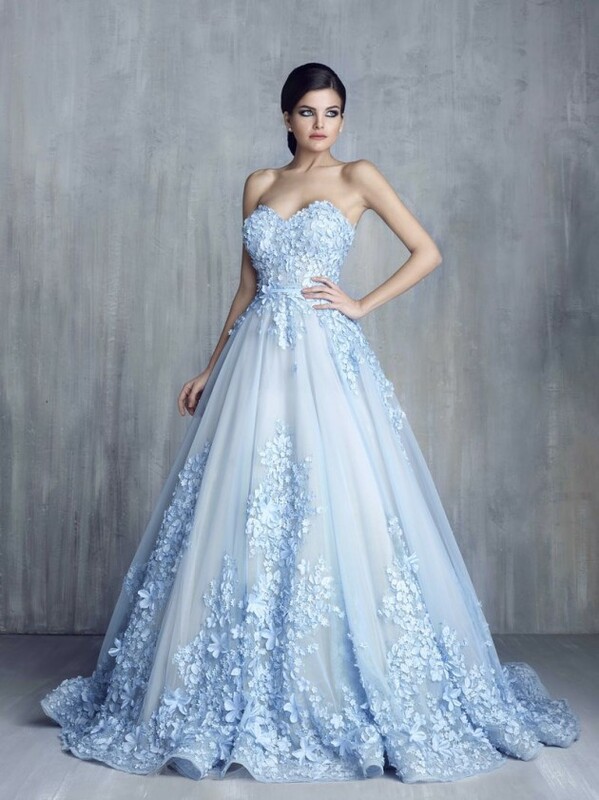 So if you are searching for a gown to wear on your friend’s wedding day, or for any other special event, then you should definitely check out the dresses below. 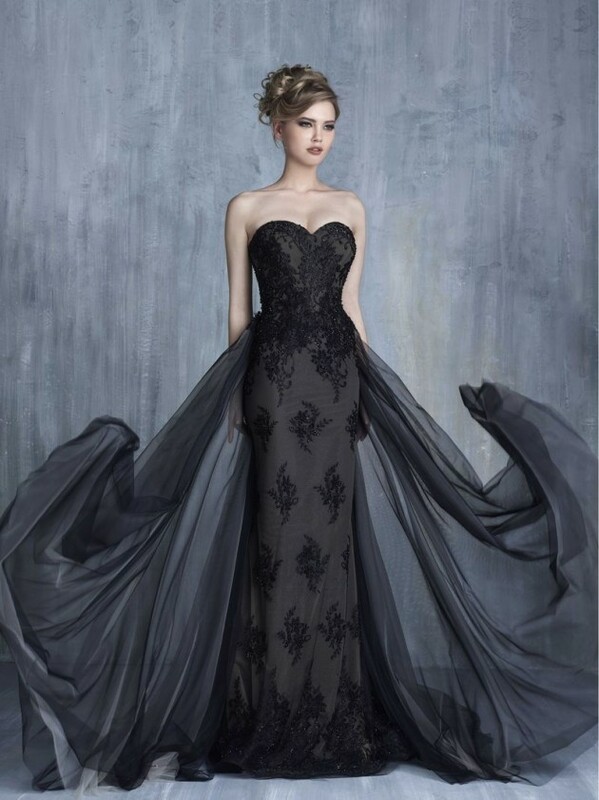 fortunately for all the women who like dressing up, and who recognize the quality of real talent! So far, all of his collections has been a true success and this last one is not an exception. 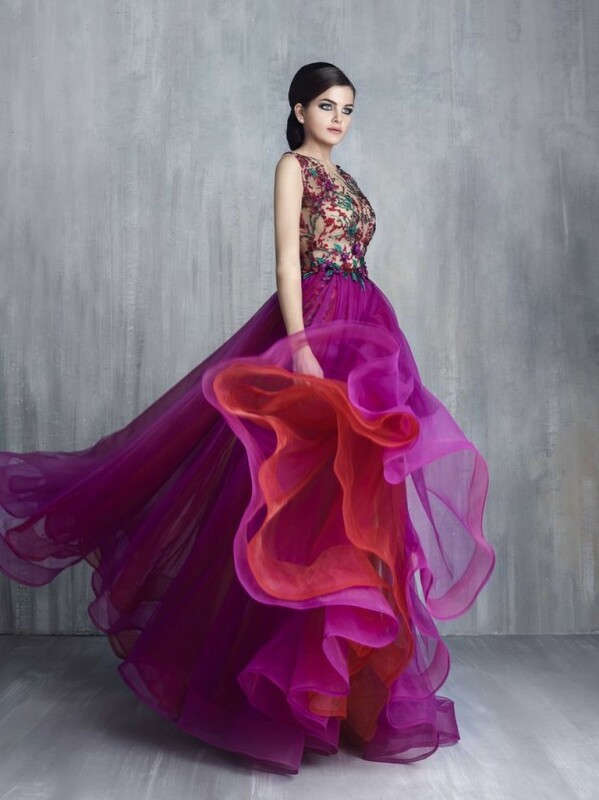 Go ahead and let the photos do the talking and choose which one form these dresses is your favorite. Enjoy! So my ladies, which dress do you like the most? I would love to know your opinion, so feel free to share your thoughts in the comment section below. Thank you for reading! Enjoy in the rest of your day and don’t forget to stay up to date with the content of Fashionsy!